Agreed is jquery based lightweight plugin for AppThemes website ( except Idea and Quality Control Theme) to add an “Agree to terms” check box on login page, registration page or submit data form like share coupon, post a project, submit job , add resume, add service, create listing and create event. 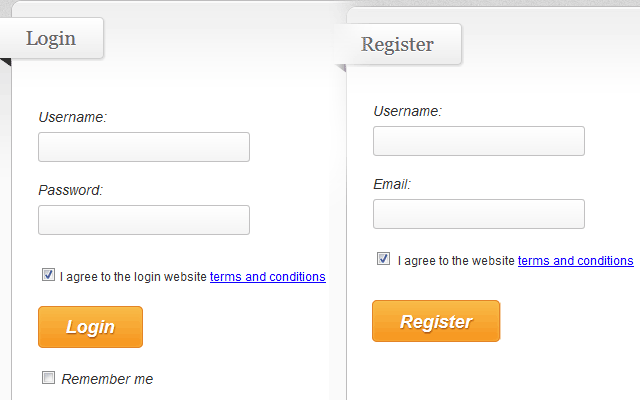 Forces all users to agree to your Terms and Conditions on login or registration or submit data form on your site. Agreed plugin will work with all Appthemes website? Yes it’s compatible with below listed themes. Will it add “Agree to terms” check box on Post an ad page in ClassiPress? 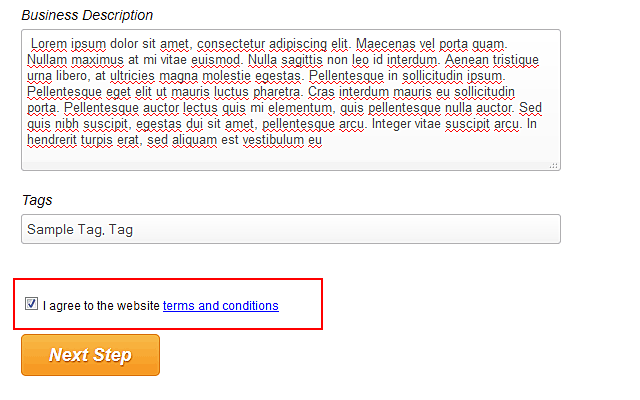 Ans: No By default ClassiPress providing Terms and Conditions Text Area on Post an Ad Page. 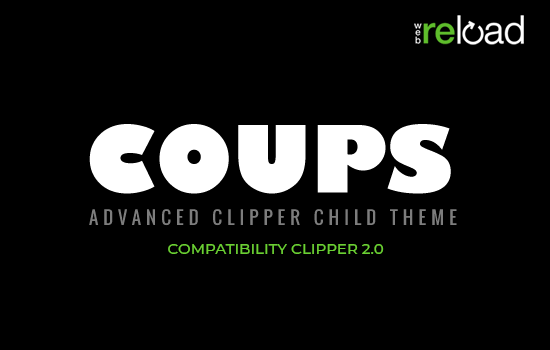 Will it add “Agree to terms” check box on Share Coupon page in Clipper? Will it add “Agree to terms” check box on Post a project page in HireBee? 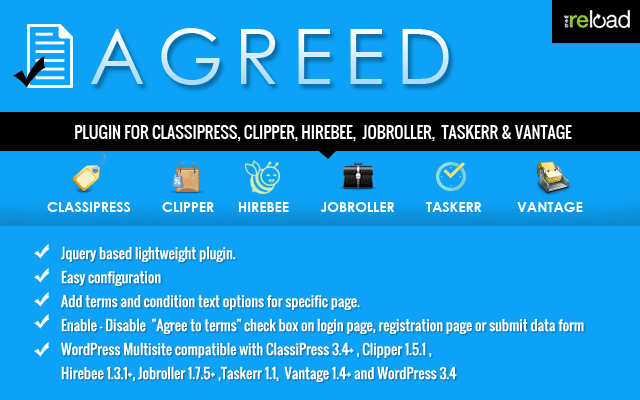 Will it add “Agree to terms” check box on Submit Job and Add Resume page in JobRoller? Will it add “Agree to terms” check box on Add Service page in Taskerr? 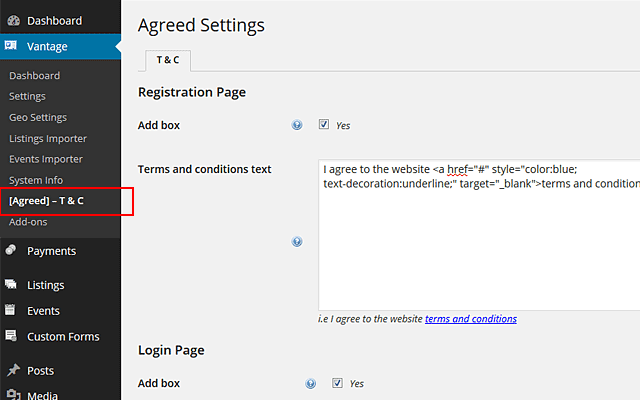 Will it add “Agree to terms” check box on Create Listing or Event page in Vantage? You can Enable – Disable “Agree to terms” check box. good price, good plugin, it saves my time! In fact – this feature is a must have when operating in european market. Great thanks to reload for that feature. Does this work with latest Vantage ? Yes it’s working with latest version of vantage. Hi, can we add terms and condition text options for specific category too? No it’s allow to add terms and condition text on login page, registration page or submit data form only. This guy react very fast … I contact him in behalf of a CSS error of this plugin when using it in classipress – and minor CSS bug now fixed in 1.0.1 . Hi. I just bought this plugin (great price!) but the box does not appear on the registration page, even though I have checked the box. I have deactivated all the plugins I have and it still does not show up. I am using ClassiPress 3.51 and AdSpalsh childtheme which has been customized quite a bit. Any suggestions? Thank you! Is it possible to inform whether the “Plugin Agreed” is compatible or not with “Plugin Confirm Email”? This plugin is broken and only half works. Very dissatisfied until I found one that works to replace it. Lesson learned. solved, now i see the box, but how can i add my site terms page to be showed when someone click on terms and conditions link? Hi there, does it work on Vantage 4.x ? Yes it’ working with Vantage 4.0.
i have some categories on my website they need special agreements when posting an ad. I am ready to pay for such feature which will add special thickboxes to particular categories. Love it! I’m using it on my site, OnGenealogy.com (currently with Vantage 4.1.4) and it works perfectly. Thanks so much for creating this great plugin!!! Will it add a checkbox on Jobroller’s “apply now” and “contact us” forms?